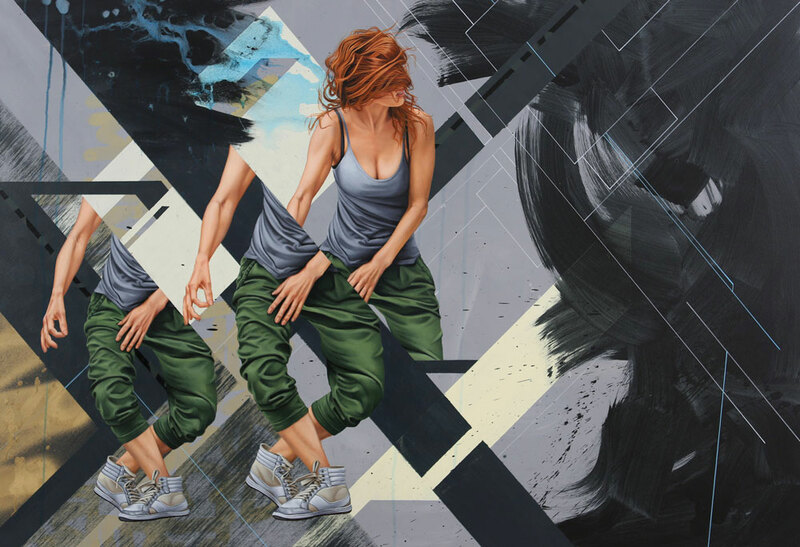 Traditional painterly techniques combined with a modern graphic sensibility makes for some very compelling work. 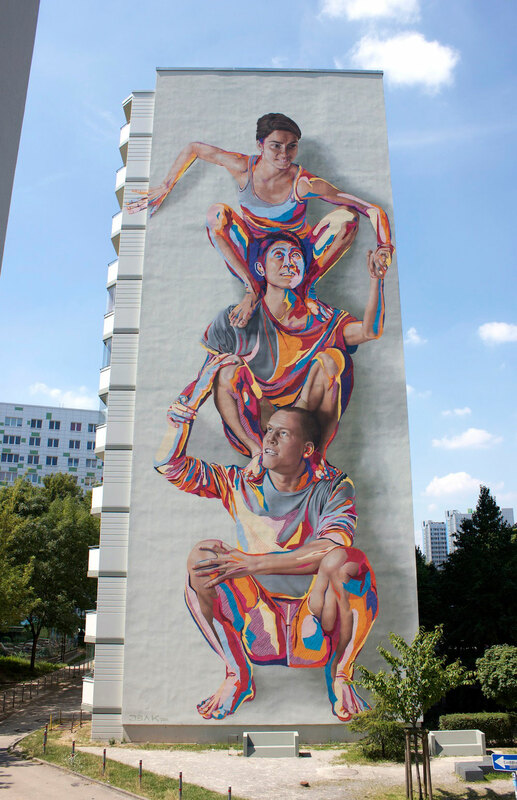 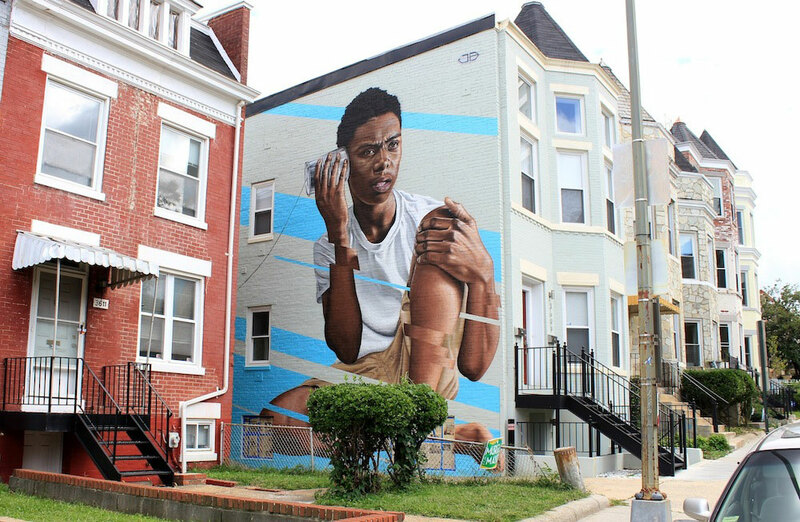 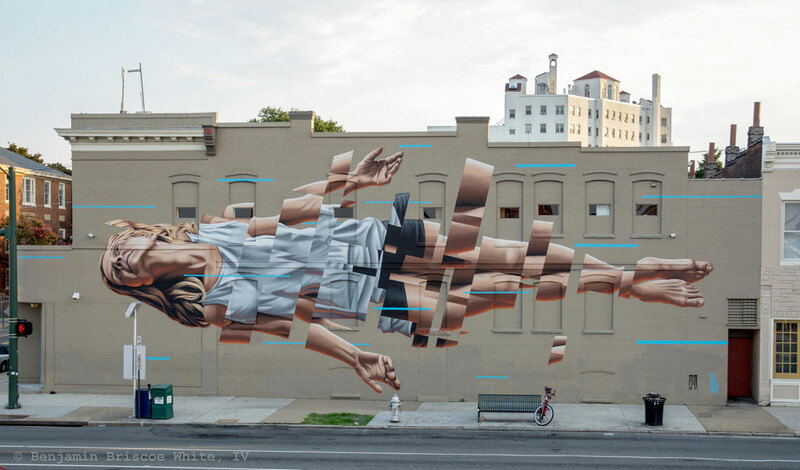 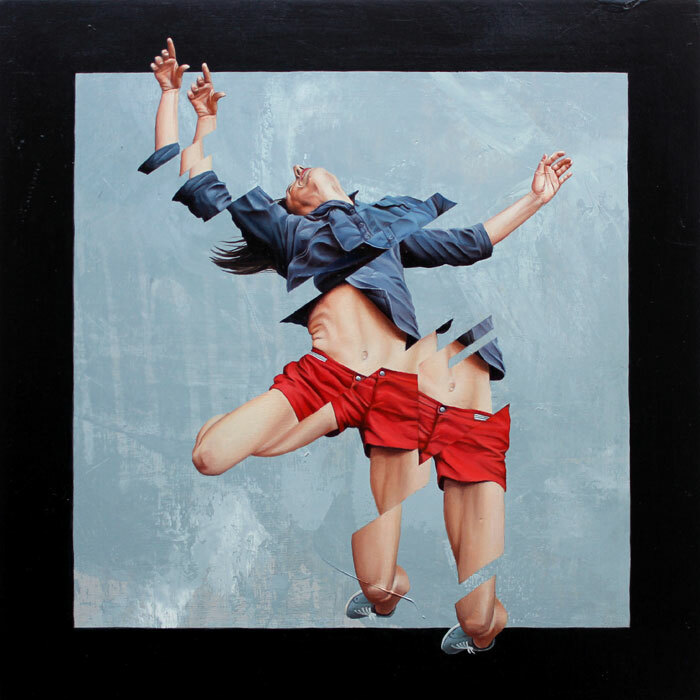 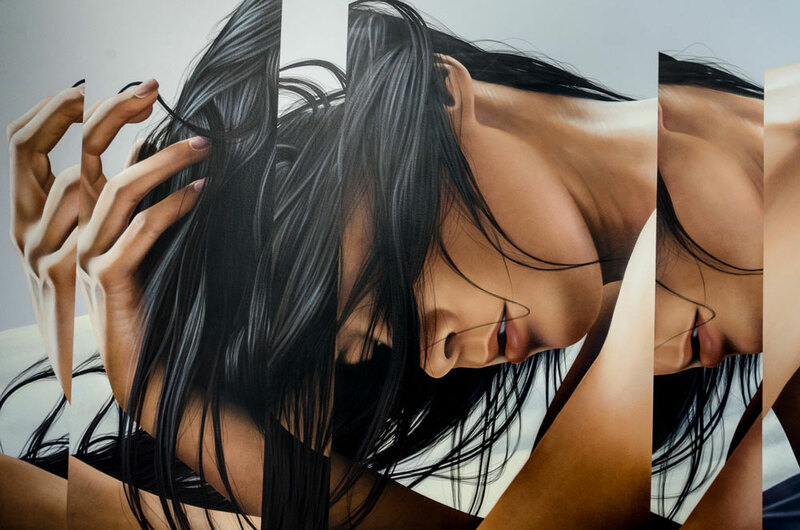 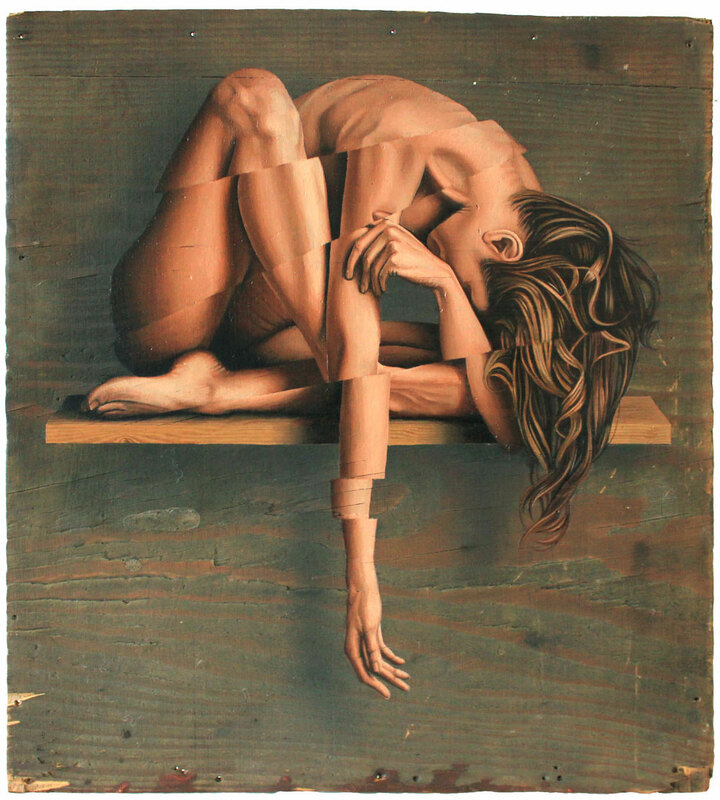 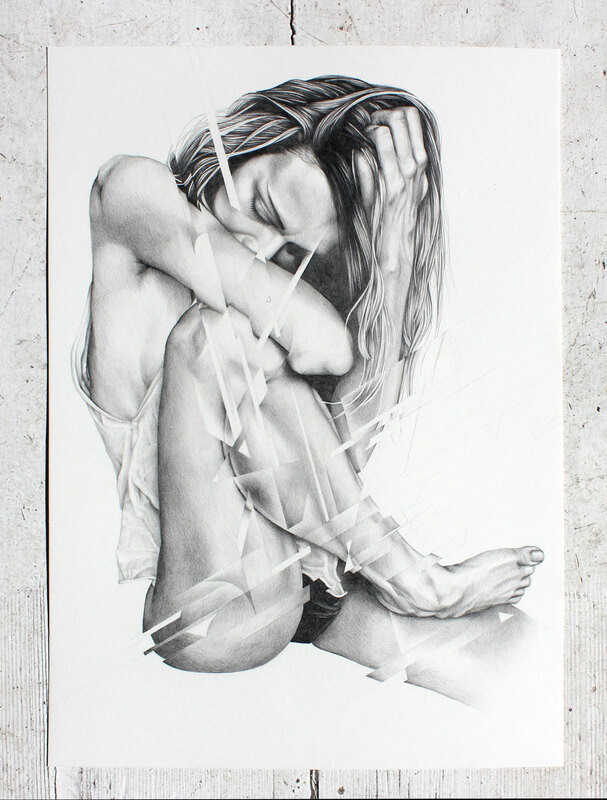 American-born, Berlin-based artist James Bullough’s body of work is the perfect example of this striking juxtaposition. 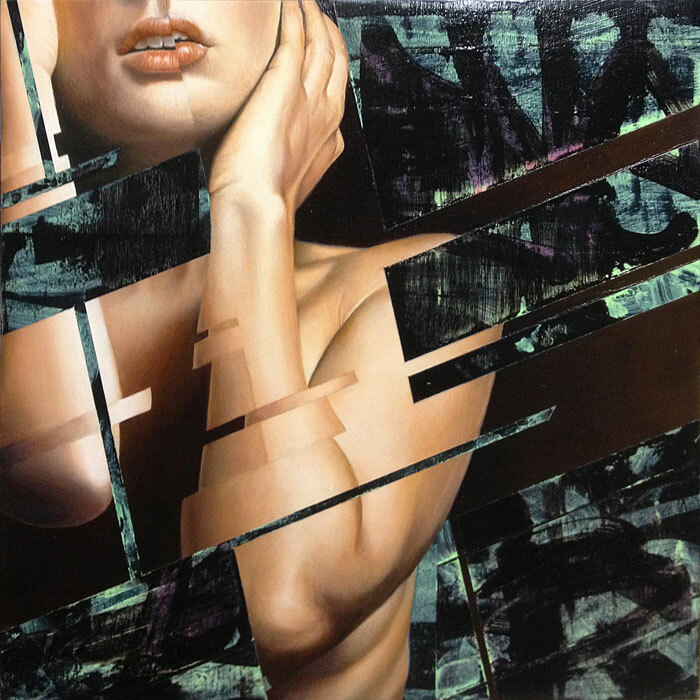 Bullough has a penchant for realism, but also employs a masterful geometric style that sort of fractures his compositions. 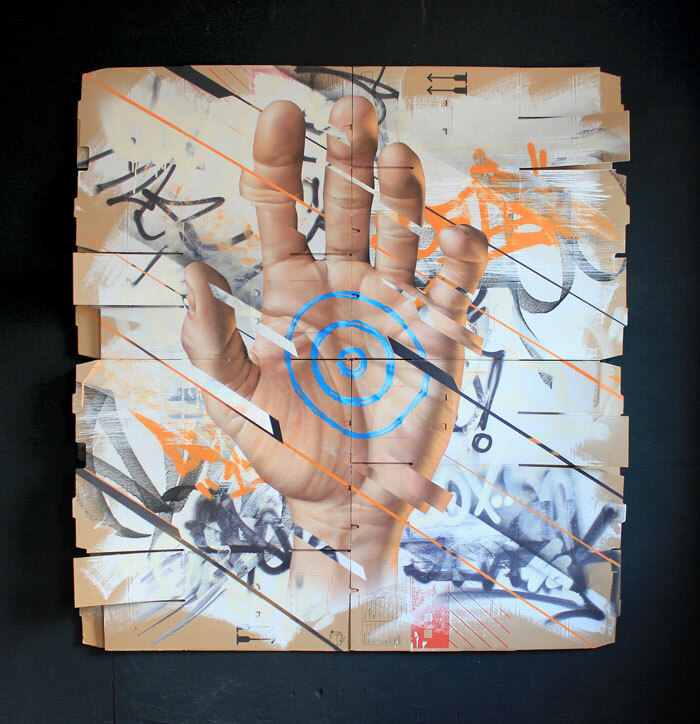 And his sense of composition is at the heart of what makes his work so effective. 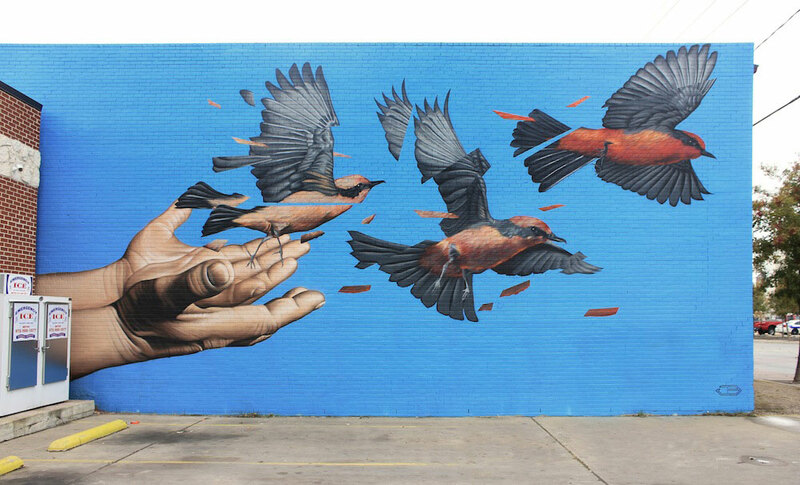 Not only does Bullough produce more standard size paintings and drawings, but he also works in a much larger scale to create killer murals. 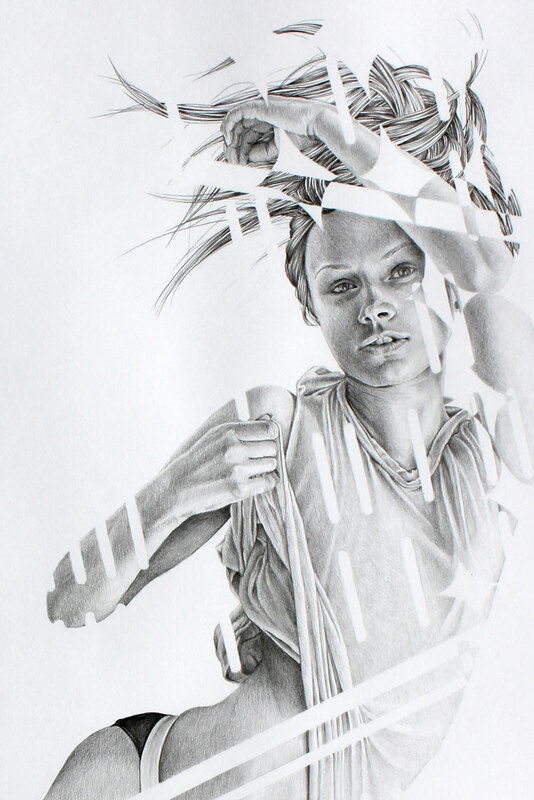 Bullough cites a wide range of artistic influences, and adapts them beautifully. 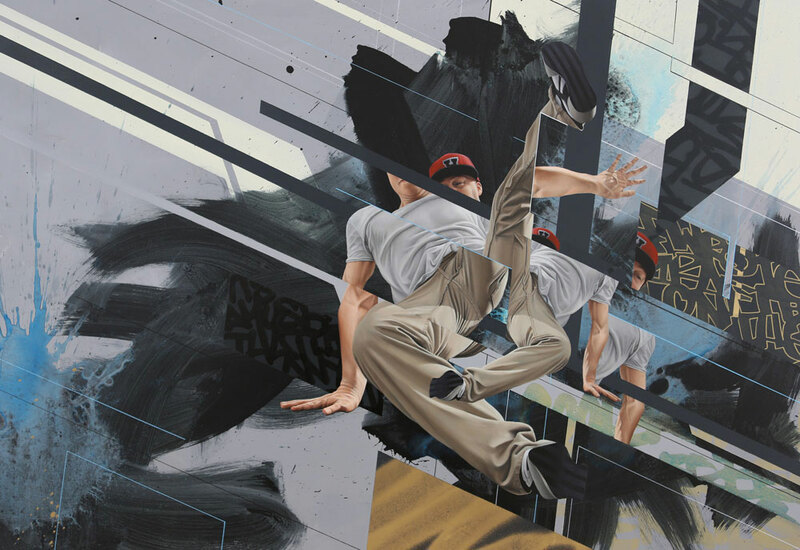 His notable technical skill paired with his appreciation for urban graffiti converge in a perfect storm. 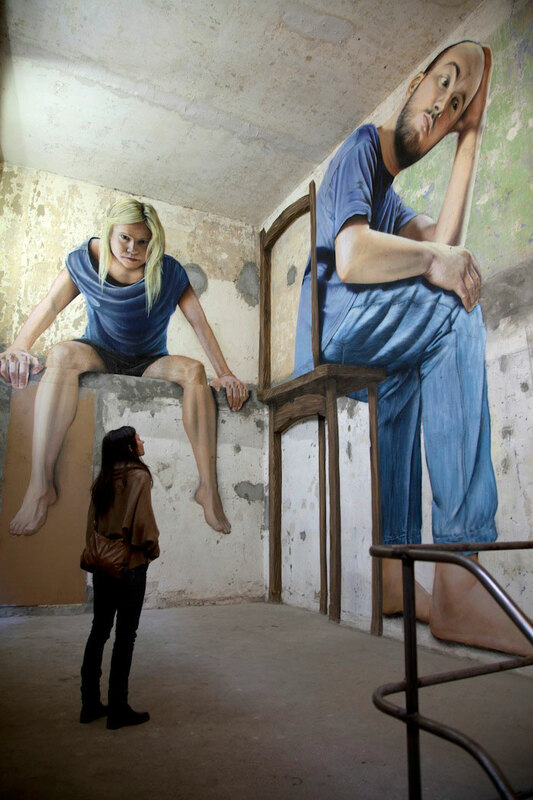 We are in awe.